CREACHER Toons Toons from a New CREACHER! A friend had posted several pictures of owls and my wife has been really into owls lately so that definitely influenced this piece. Also I wanted to try a straight on view and play with symmetry. Bird of Prey was hatched from these influences. Plus owls eat groundhogs and I have had enough of winter. Don’t be surprised if you see this car in Punxsutawney. This entry was posted on February 2, 2015 by amokarts. 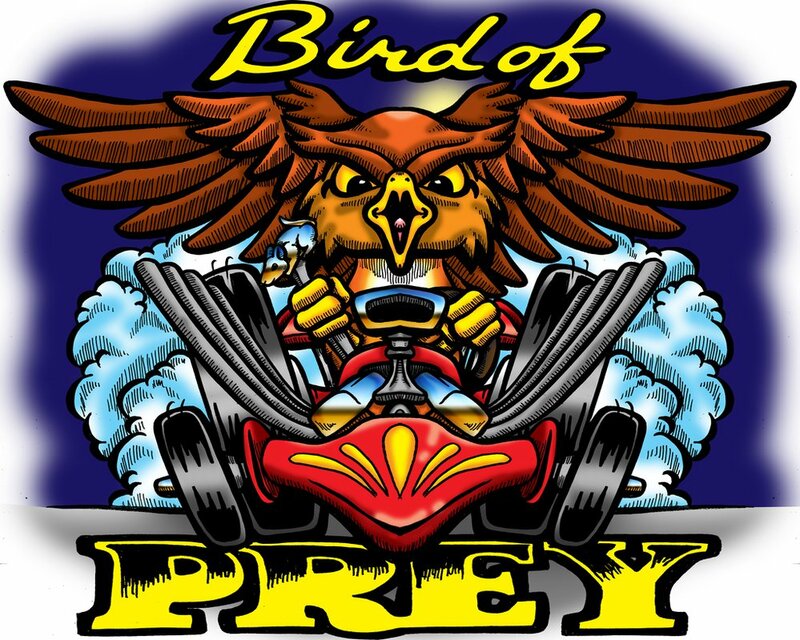 It was filed under cartoon, pop art and was tagged with bird of prey, car art, cartoon, comic, dave weiss, ed roth, george barris, owl, pop art, pop artist. Get Creacher in your email every day!